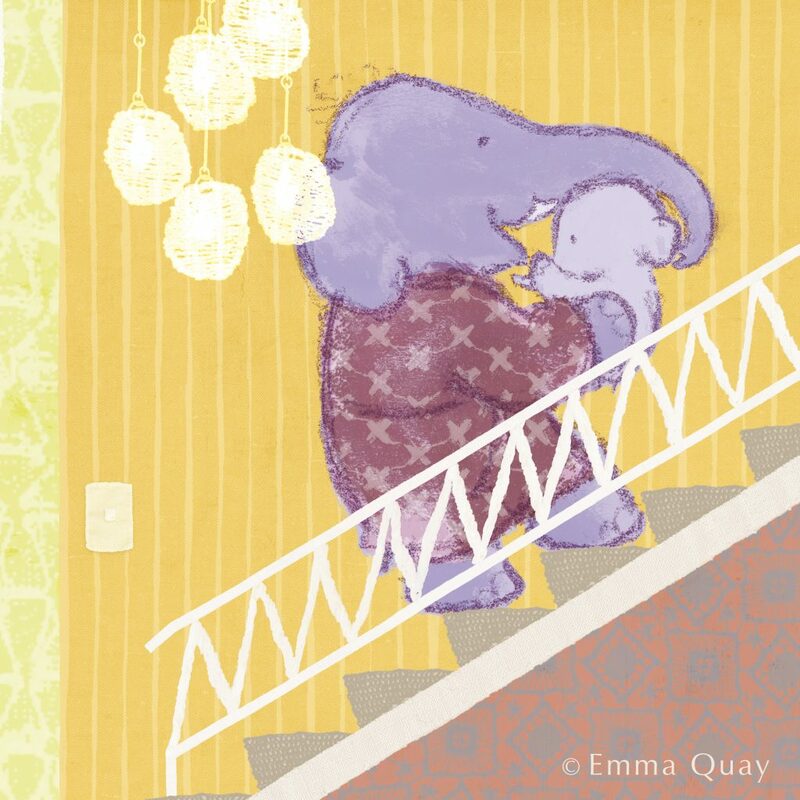 Emma Quay is an illustrator and writer of many award-winning picture books; her memorable characters for ‘Rudie Nudie’, ‘My Sunbeam Baby’, ‘Shrieking Violet’, ‘Bear and Chook’, ‘Good Night, Me’, ‘Not a Cloud in the Sky’ and ‘Scarlett, Starlet’ are favourites on children’s bookshelves all over Australia. 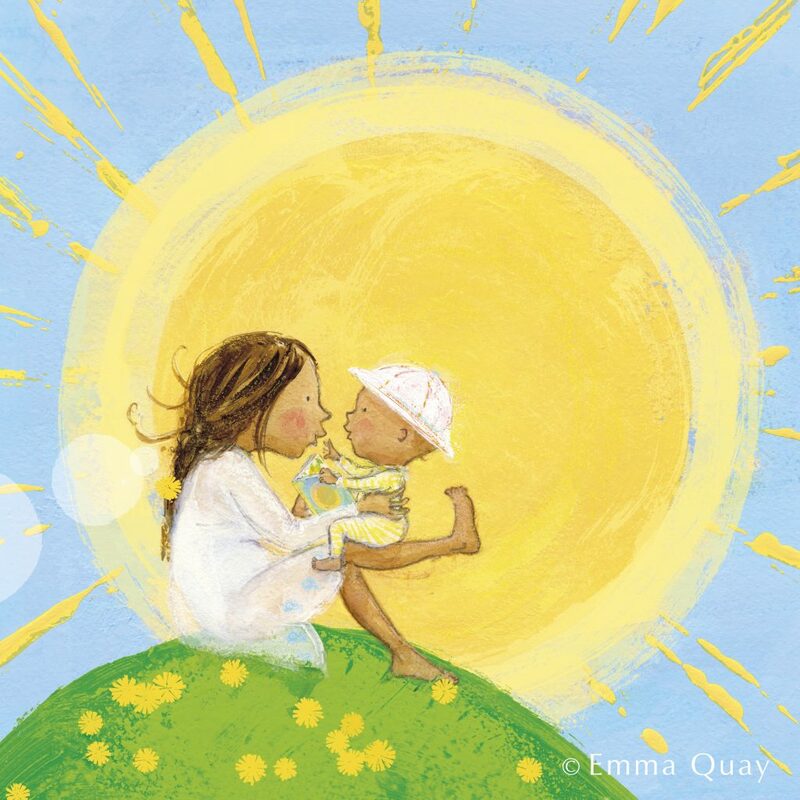 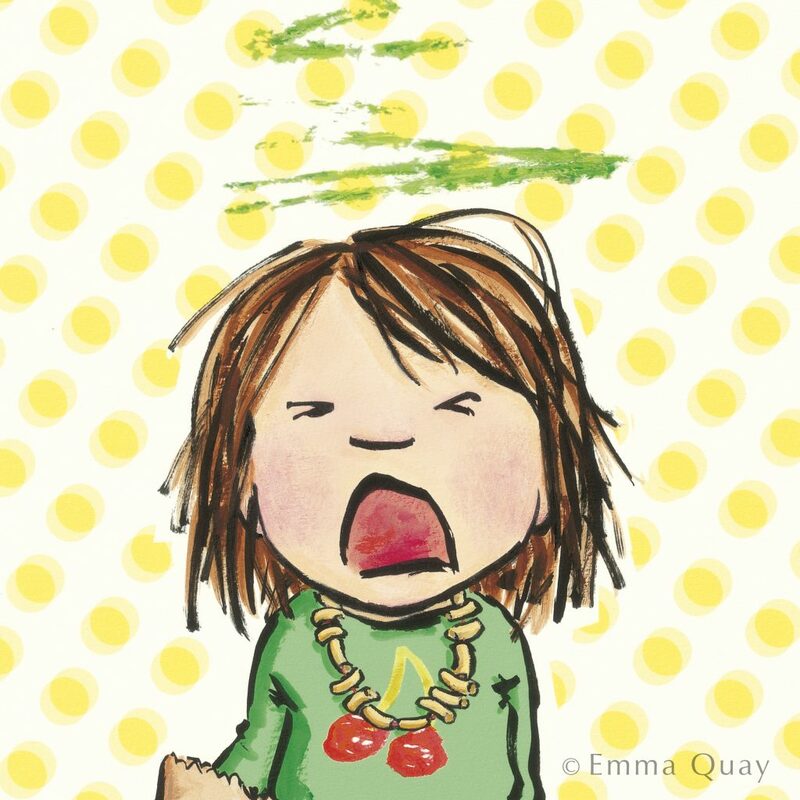 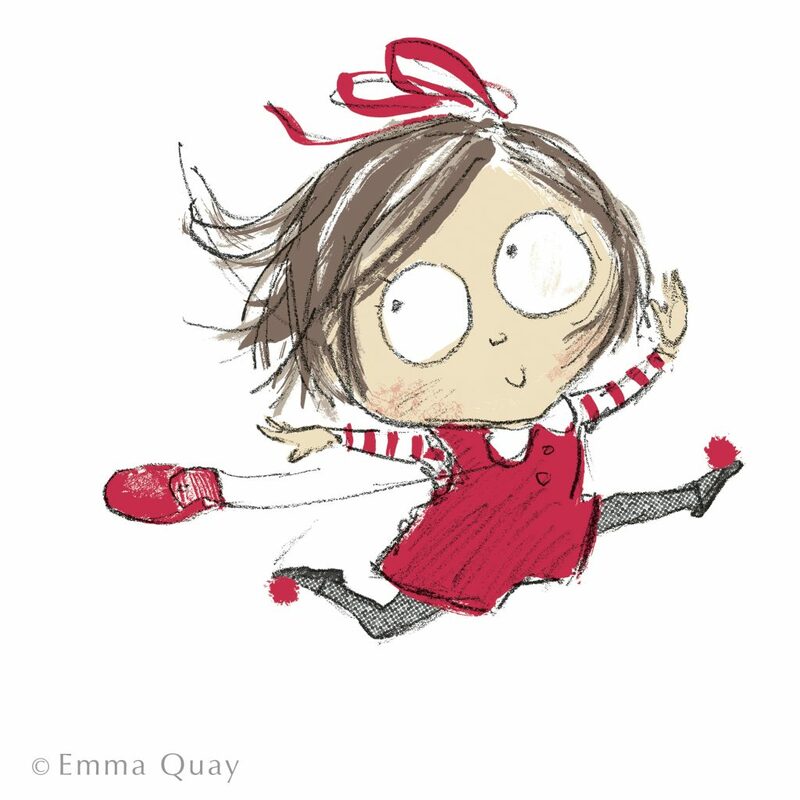 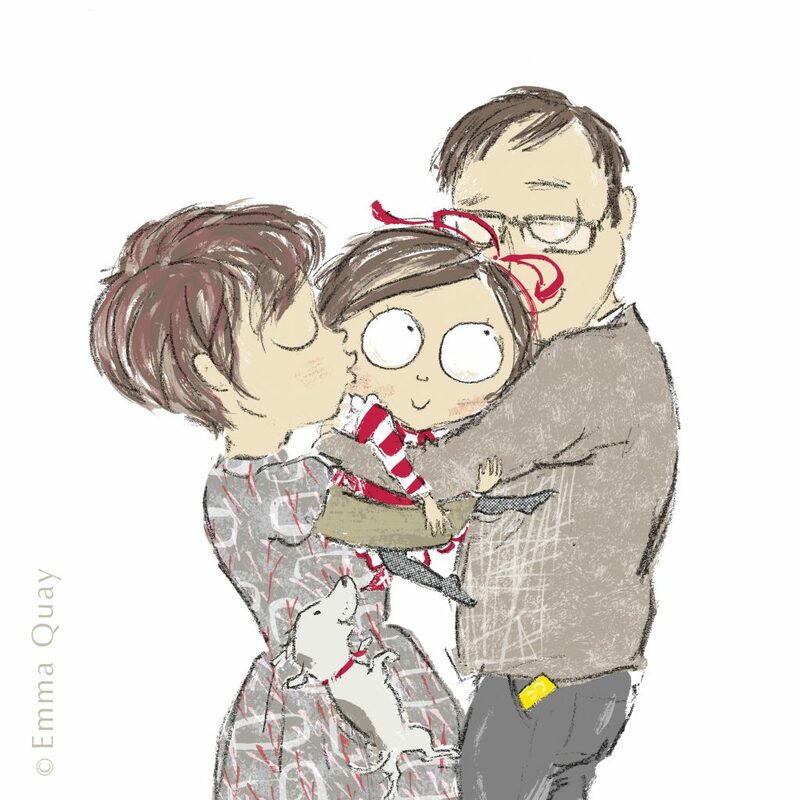 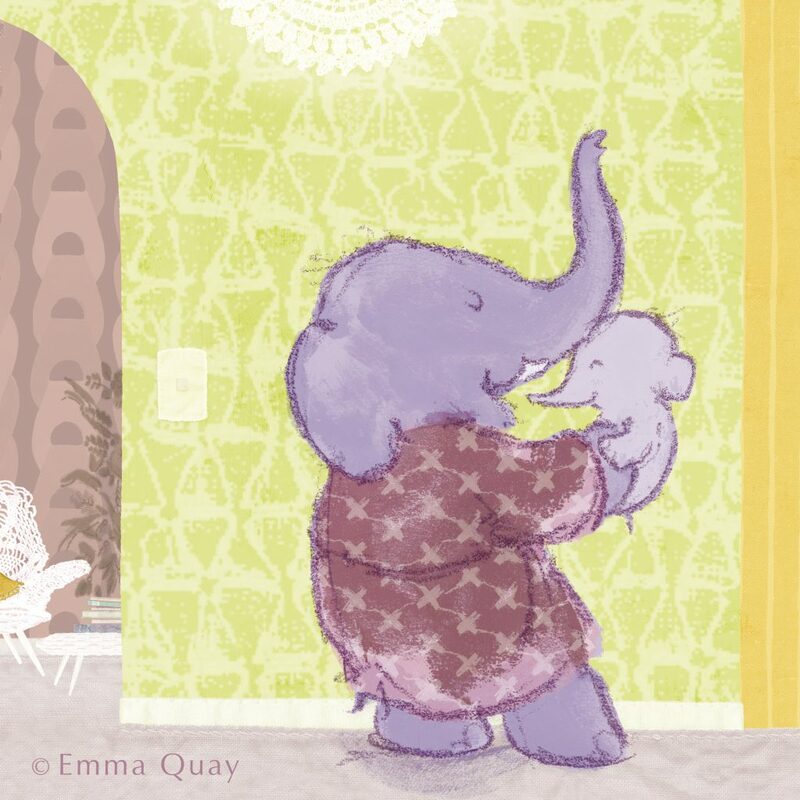 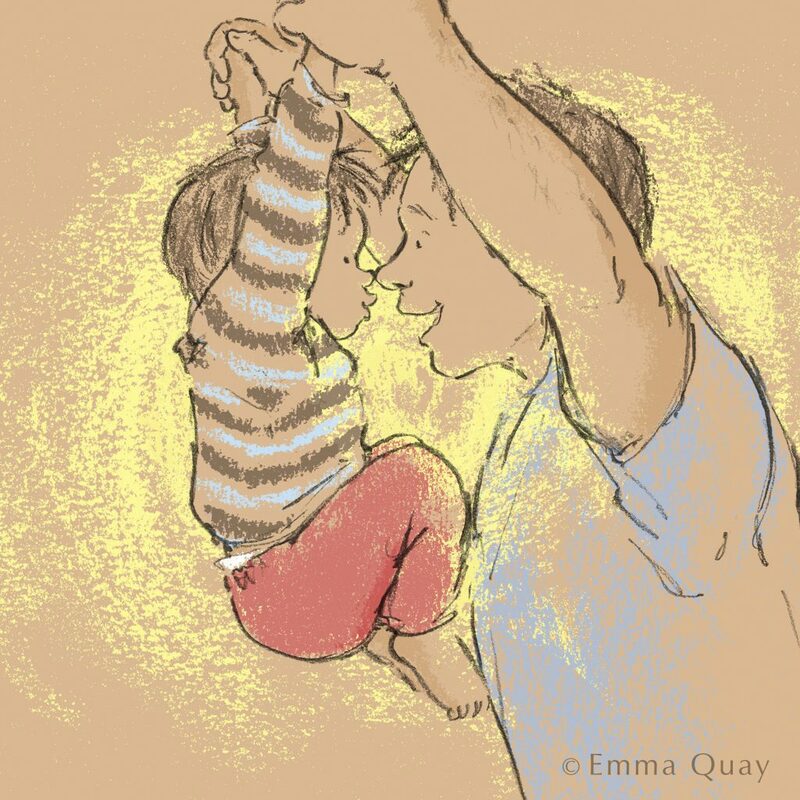 Emma grew up in the English countryside, and has wanted to illustrate children’s books for as long as she can remember. 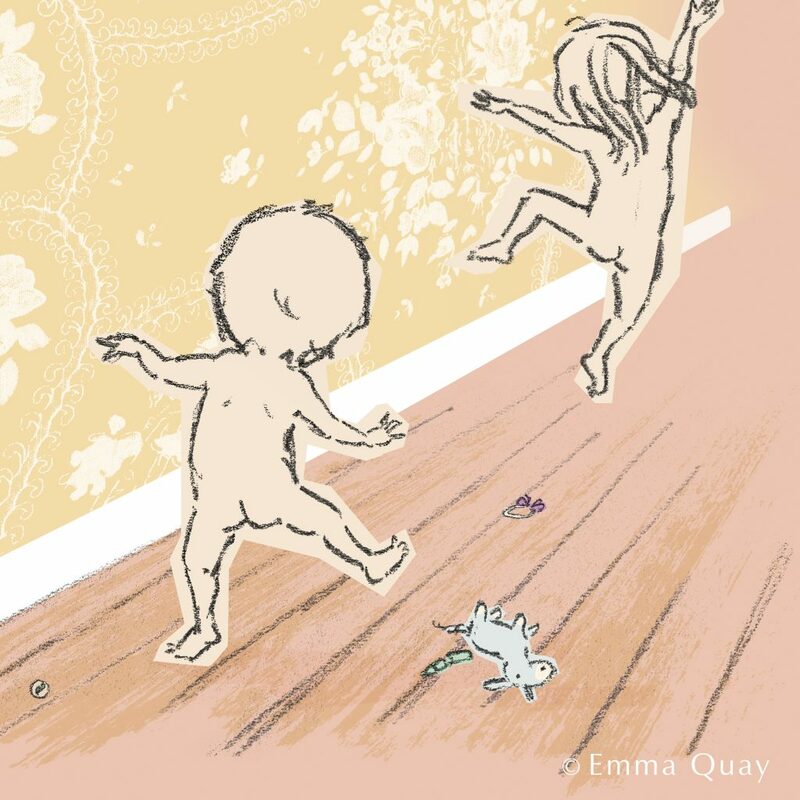 She works from a studio in her home in Sydney and sometimes feels like she barely leaves it, but her illustrative work is held in collections around the world, including the Victoria and Albert Museum, London.